The ‘data brokering’ industry is worth well over 250 billion USD, this just further emphasizes the importance of information on and feedback from the customers to the companies whose products or services they consume. The information so provided is used by the companies to come up with improved products and better predict the market trends. However, the industry is ridden by inefficiencies owing largely to the incomplete and inaccurate information often purported by the middlemen in the system. These middlemen act as the link between the customers with the required information and the companies in need of the information. It goes without saying that the deficiencies of the market rest largely on the actions of these third parties. Opiria was created to eliminate the role of these intermediaries completely. Opiria is a German based decentralized platform serving as a secure and transparent marketplace for the trading of personal data. The platform allows for real-time market research and customer experience feedback, which offers companies a more precise and faster approach to understand the consumer’s experience. Essentially, Opiria will connect customers and companies on a global scale through direct peer to peer interaction. Opiria platform is set to become the world´s largest decentralized personal data marketplace. PDATA Token is an ERC20 compliant token of the Ethereum network, it will serve as the currency of the data marketplace. 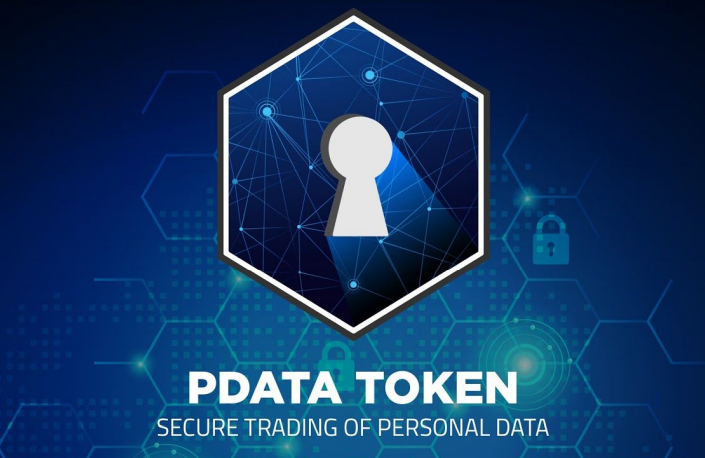 The token will be used to express the value of personal data and consumers sharing personal information with companies on the global decentralized platform will be rewarded using the PDATA token. In simpler terms, consumers provide companies with their personal data related to the companies products and the companies pay them in return for this information via PDATA Tokens. The consumers can then cash out and redeem their tokens in fiat currency. The ICO of the PDATA is set to hold in three stages; the private sale, the pre sale ICO and the main crowd sale. It unclear when the private sale started, however, it ended at 10 am GMT on the 19th of April 2018. 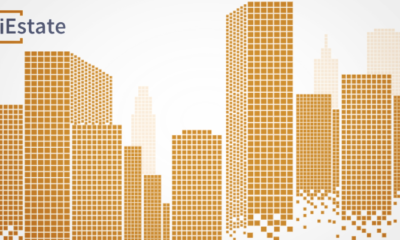 The minimum contribution cap for this round was fixed at 50k USD with a negotiable bonus allocation rate. The public pre sale commenced on the 20th of April 2018 and is scheduled to end after 10 days on the 30th of April 2018. A minimum contribution limit of 5,000 USD was set for this round with a 20% bonus allocation rate. Unlike the private sale that had an open hard cap of 5 million USD, the hard cap of the pre sale is hidden. It will only be revealed when it has been reached and the announcement will be made by the team on the website and other social networking platforms. In that occurrence, the main sale will begin 24 hours after the announcement. However, if the hard cap isn’t met by April 30th, the presale will be concluded as scheduled to give way for the public crowdsale. The main crowdsale will run all through the month of May, from 10am GMT on the 1st to 10am GMT on the 31st of May 2018. The first day of the public sale will hold a 15% bonus allocation, there will be a 1% drop in the bonus allocation on daily basis until it is exhausted. In other words, there will be no token bonus for investors in the last 15 days of the token sale. The hard cap for the entire ICO is set at 30 million USD, however, it is not fixed and if investors are still forthcoming even after reaching the mark, the hard cap will be shifted to accommodate the interests of the project. The tokens will be distributed to investors in their cryptocurrency wallets whose details they would have provided in the contribution process. However, they will remain locked until 30 days after the completion of the ICO. The bonus tokens will be unlocked 30days after the unlocking of the original tokens – 60days after the ICO. Funds generated from the ICO will be used for the growth of the consumer database, technical development of the platform and the global expansion of the platform in a 25:30:45 ratio. Who is behind Opiria platform? The decentralized data trading platform, Opiria was founded by Dr.-Ing. Christian Lange, CEO and Dipl.-Inf. Marlene Gagesch, CTO. The founding members are supported by an impressive development team with a strong background in engineering, marketing, software development and entrepreneurship alongside an equally impressive line up of advisors from relevant fields to see to the success of the project. Other than putting customers in total control of their personal data i.e. they get to chose when/how/what to share, Opiria also provides a source of income for consumers by providing them with a platform to sell what is naturally produced and would others go for free to the intermediaries. The Opiria Platform is already in partnership with big brands like Audi, Mercedes-Benz, General Motors, Nissan, Volkswagen and BMW. Opiria also offers mobile support for both iOS and Android platforms. Read up and get updates on Opiria from their website found online here.